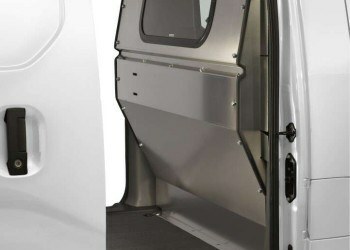 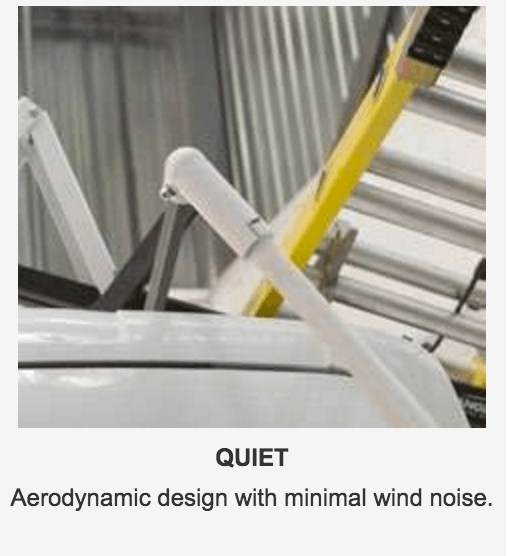 Whatever the materials you need to haul, Ranger Design has a van cargo rack to suit your needs. 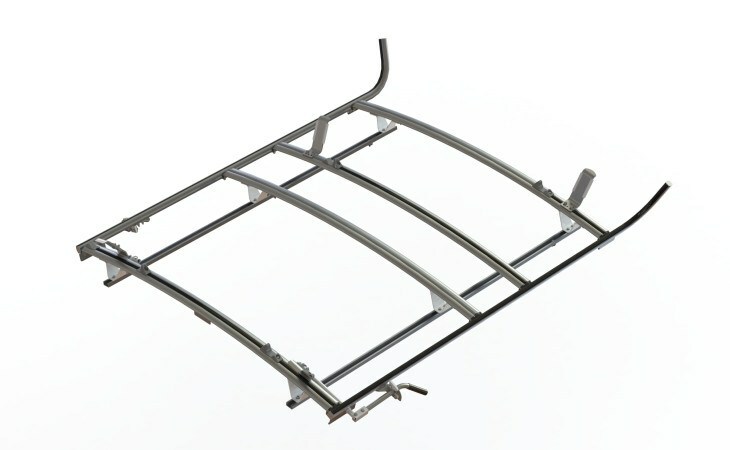 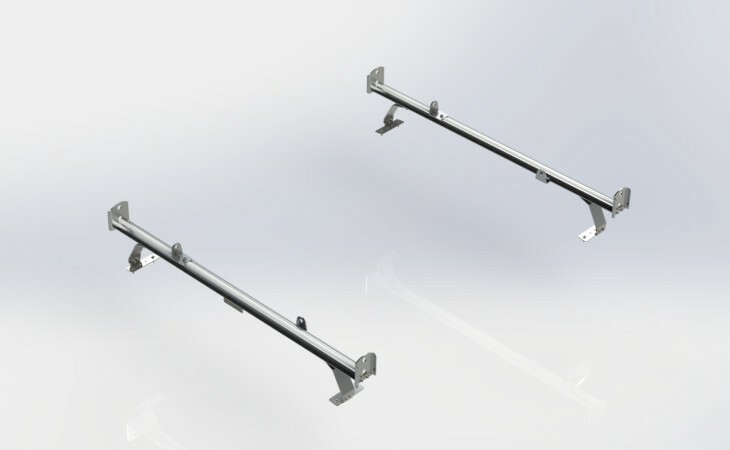 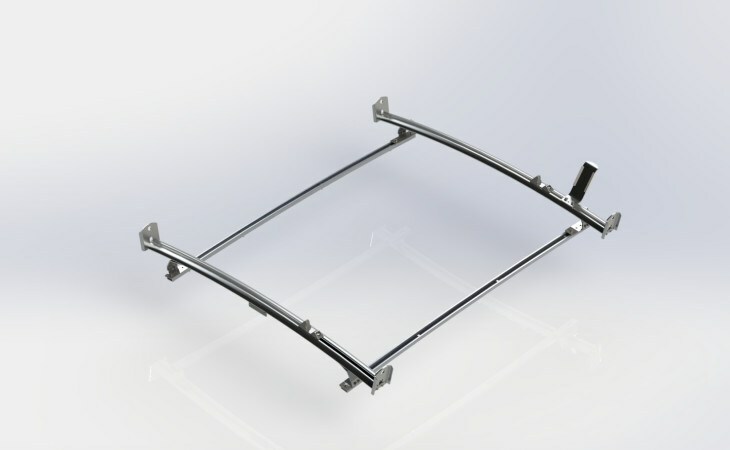 These racks are ideal to help you increase the storage space in your van. All cargo racks are heavy duty and constructed of rust-proof aluminum with stainless steel hardware, and have a powder coated finish. 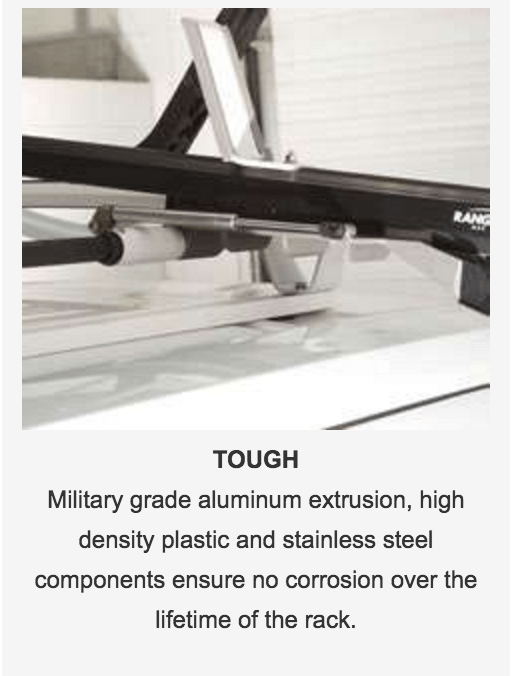 Tradesmen proven tough, they’ll make your work easier. 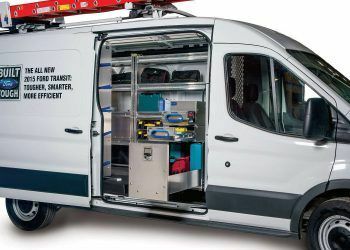 All Ranger Design van ladder racks mount to the roof of a van and allow the ladder(s) to be safely stored and transported on the roof. Whatever your needs are, Ranger Design is sure to have something to suite them! 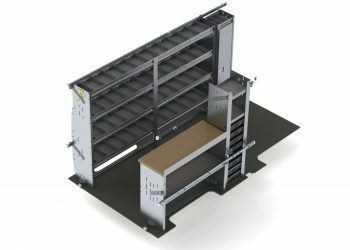 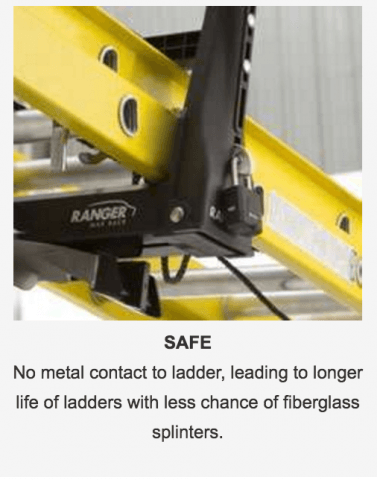 Ranger is so confident in the durable, heavy-duty construction of the racks that they cover them with an industry leading 10 year warranty.